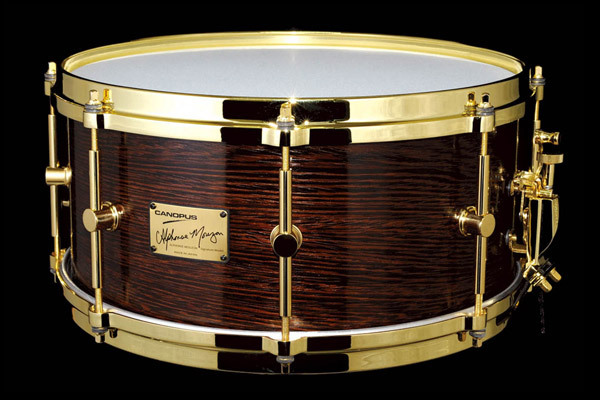 Brand new signature Snare Drum from the legenary fusion drum master Alphonse Mouzon – who influenced Led Zeppelin’s drummer John Bonham and countless rock, jazz and funk drummers all over the world. 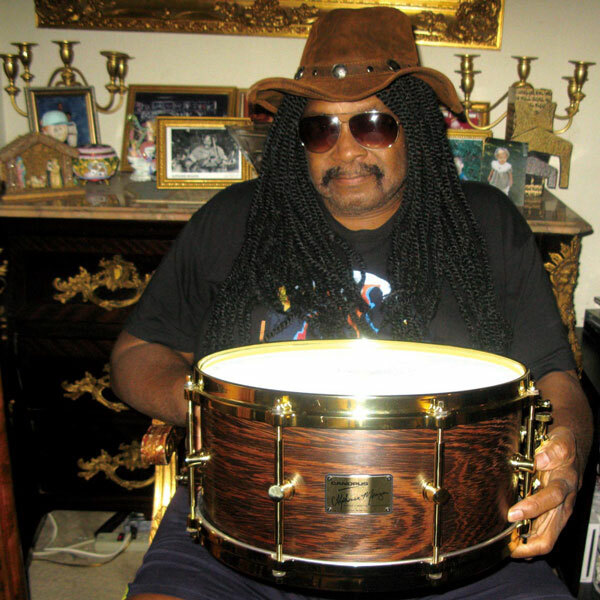 Alphonse Mouzon is one of the inventors of Fusion Drumming. His Signature Power Snare Drum Series Has a fat, deep and crisp sound that is suitable for all styles of Rock, Jazz, Funk, and Fusion!! 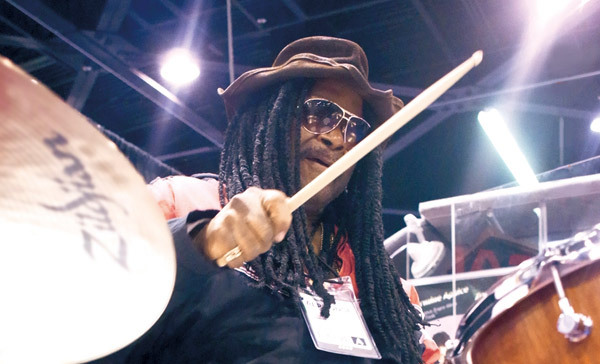 ALPHONSE MOUZON was the rhythmic foundation for the far reaching musical explorations of pianist McCoy Tyner. He was a charter member along with keyboardist Joe Zawinul and saxophonist Wayne Shorter, of the group Weather Report. Along with guitarist Larry Coryell, MOUZON was co-founder of The Eleventh House. In 1991, he performed with Miles Davis on the movie soundtrack album entitled “Dingo”. MILES DAVIS even spoke highly of ALPHONSE in his book entitled “Miles ‒ The Autobiography”.